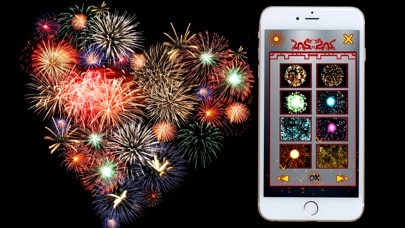 Fireworks is a fun app for all ages, as well as an app with stunning, realistic graphics and fireworks sounds. 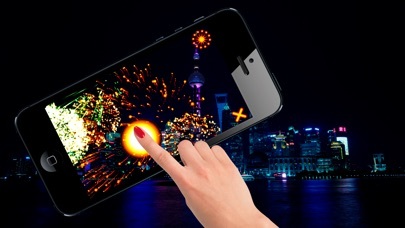 Tap the screen of your phone to create vivid displays of light and sound. 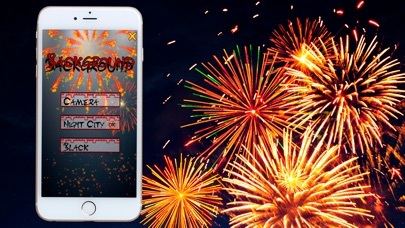 You can select the background color and customize the fireworks you want to see on your screen. 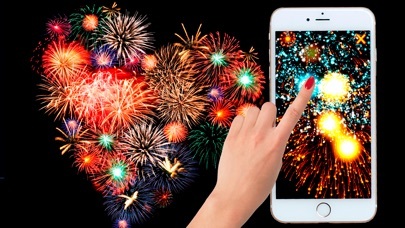 Choose auto mode, just watch the beauty of the fireworks on the phone screen. Delightful explosions and realistic sounds will immerse you in a festive atmosphere. 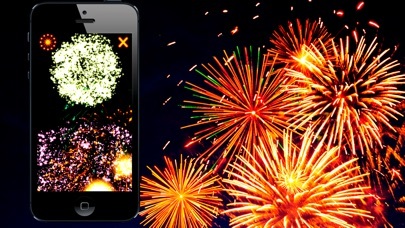 Any occasion, whether it's a birthday or a new year, you will always have beautiful fireworks on your phone. 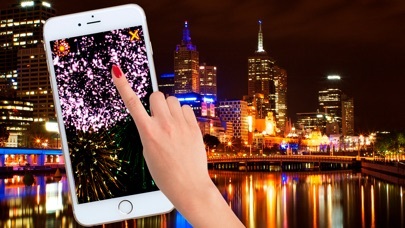 No need to spend money in the New Year on the fireworks, because now you can download fireworks on your phone for free.